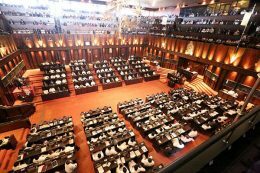 All members of parliament attached to the government have been requested to attend tomorrow’s parliamentary session. 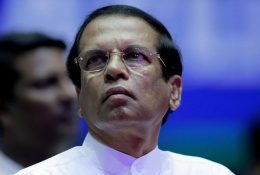 President Maithripala Sirisena today said that the death sentence would be carried out within the next two months on those who convicted for drug offences. 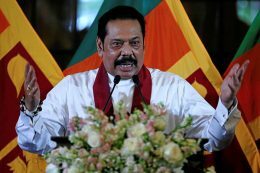 Opposition leader Mahinda Rajapaksa said that they are firmly against the proposal of a National Government. 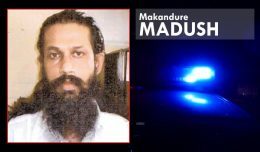 Dubai is in talks with Sri Lanka to extradite Makandure Madush, an underworld drug kingpin who was arrested at a hotel in Dubai. 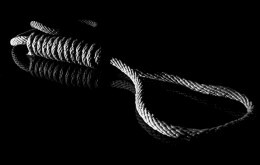 Sri Lanka is ready to execute five drug convicts and end its 42-year capital punishment moratorium once President Maithripala Sirisena signs the death warrants and a hangman is appointed, officials said Tuesday. 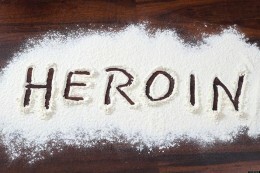 Three suspects including a woman have been arrested in heroin raids conducted in several parts of the country. The Police said that 16g of heroin were discovered in their possession. 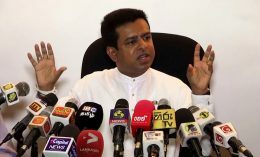 A decision is expected to be reached on the proposal of forming a national government during a party leaders meeting scheduled to be held today. 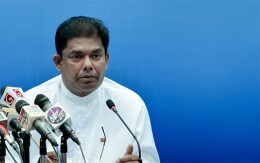 Some of the milk powder importing companies have been involved in a racket where a mixture of lactose powder and animal oil has been imported and sold in the local market in the guise of selling milk powder, Deputy Minister of Industries, Trade and Commerce Buddkia Pathirana revealed in Parliament. 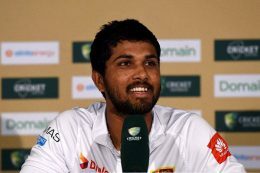 Sri Lanka’s skipper Dinesh Chandimal has been sacked and removed from the Test squad for the upcoming two-match series against South Africa, cricket authorities said Tuesday.